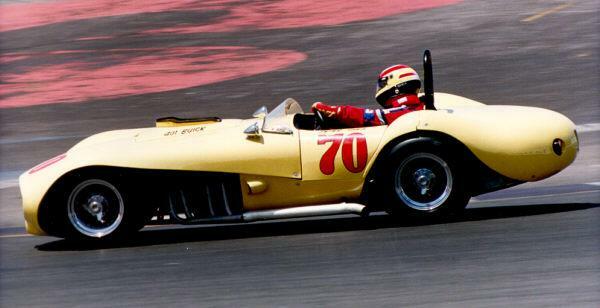 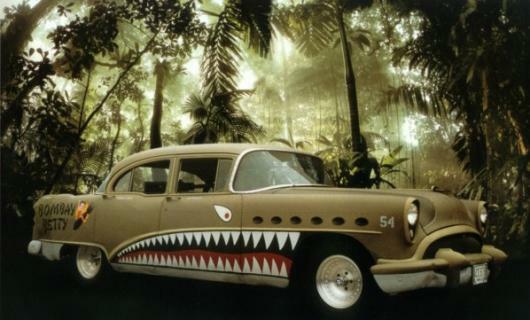 Nice Car! 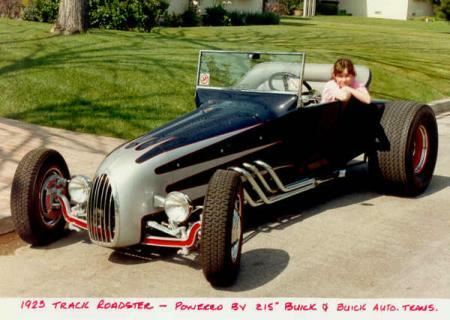 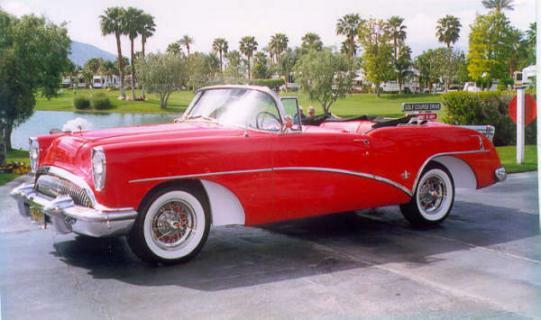 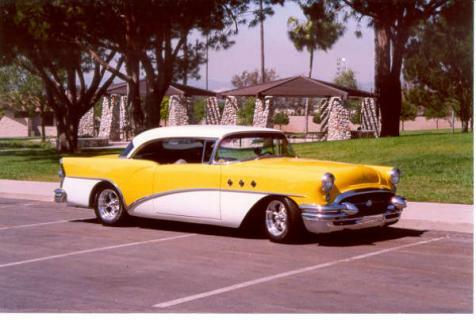 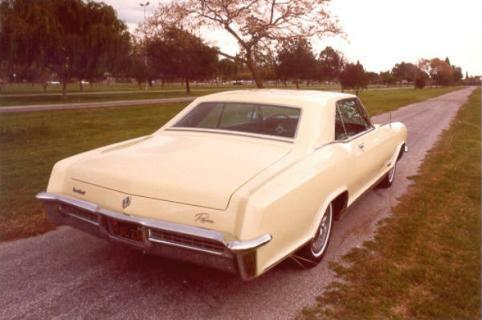 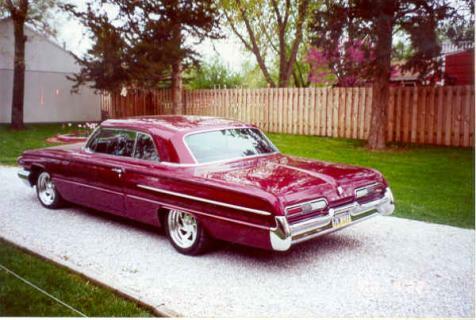 – Classic Buick parts, high quality and exceptional value! 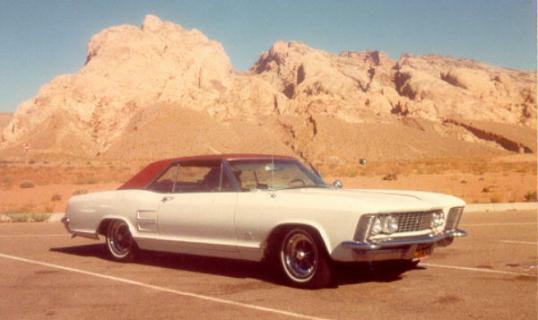 1965 Riviera – Owner: Don K.
1954 Skylark – Owner: Troy N.
1962 LeSabre – Owner: Darrell T.
1964 Riviera – Owner: Dan M.
Old Yeller 401 Buick V8 – Owner: Max B. 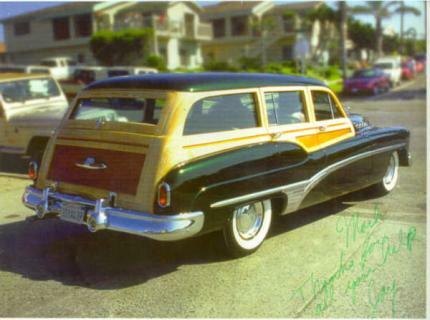 1954 Special – Owner: Bill M.
1950 Estate Wagon – Owner: Jay N.
1955 Special – Owner: Bob T.
1963 Riviera – Owner: Larry B. 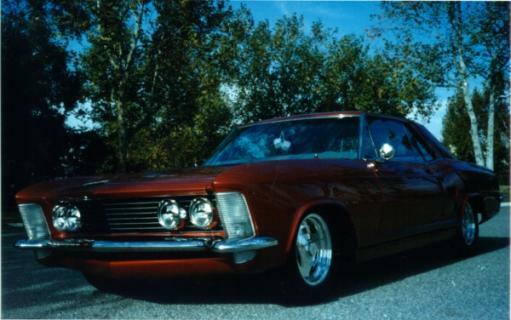 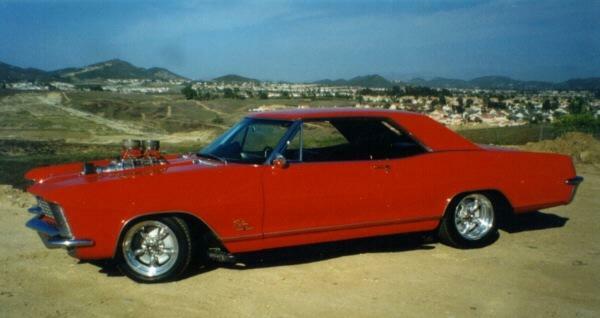 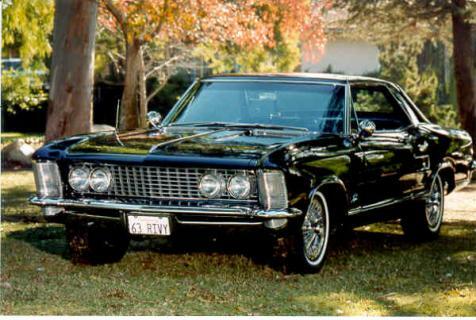 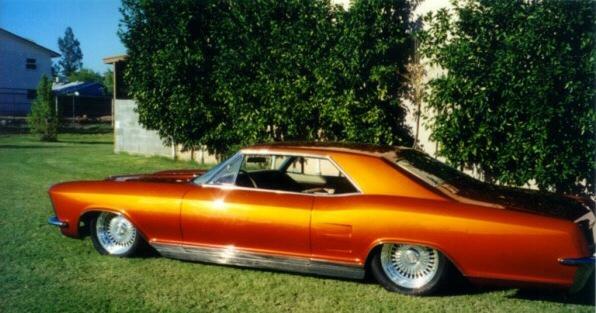 1965 Riviera – Owner: Bill B.